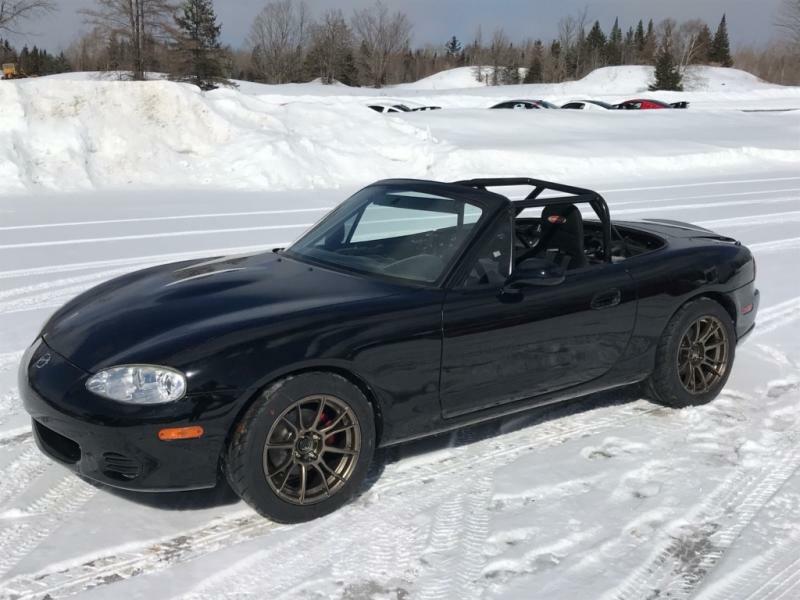 Mortimer Racing prepares, builds, and races Formula Mazda racing cars and Spec Miata race cars. 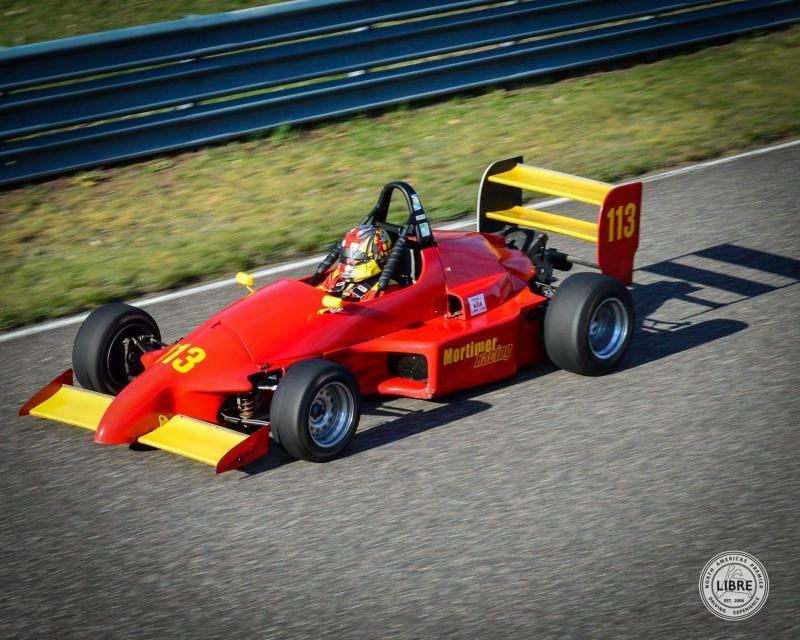 We also work on all types of formula cars including F1600, F3000, Formula Renault, F2000. We have been involved with Canadian Autosport since 1970. Located in Ottawa Ontario Canada and operate garages located at Calabogie Motorsport Park race track. All levels of preparation and development are provided in our services. - Race and High performance driver training.